And it’s this secret world that exists right there in public, unnoticed, that no one knows about. The texture of my sweater is looking a bit... weird? Well, i guess it's just the lightning. nice dress and sweater color! Dat tasje is echt superschattig! Echt een tasje voor jou! the combo in this outfit is ideal! Love the color of the sweater!! 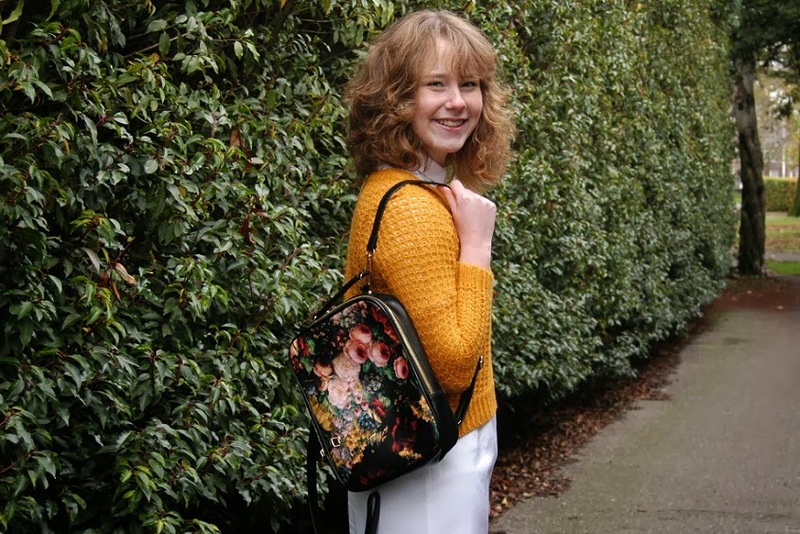 Wat een schattig tasje! Vind de kleur van de trui heel mooi bij je staan! sali a conocer blogs y me tope con el tuyo!!!! si buscas un amigo mas. aca estoy! ur bag is so vintage, and I really like it! Wow that bag is incredible! I love it!! 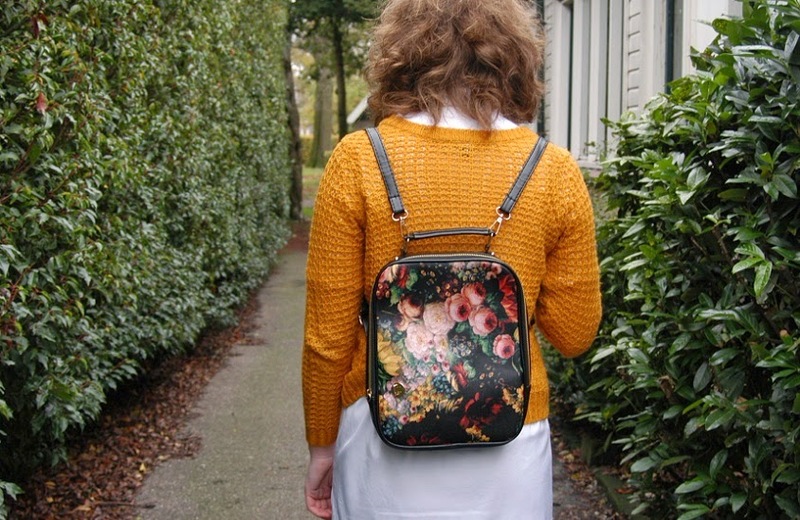 Your jumper is lovely, and I love your bag! Wat een leuke trui en rugzak! I love this look and I like your blog.